McClurg Chrysler Dodge Jeep in Perry, New York delivers Jeep service to the upstate region. When it comes to working on your Jeep, our service team is well-versed in keeping your off-road friendly vehicle on the road. 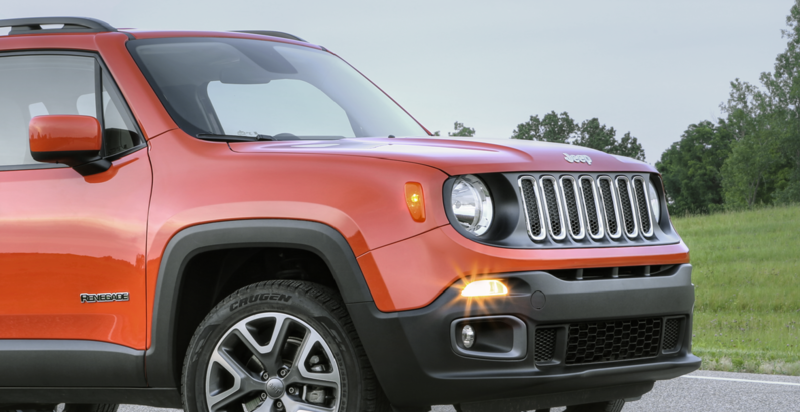 We use only genuine Mopar parts and accessories to take care of your SUV, and our modern service lounge is equipped with WiFi, free coffee, and available loaner vehicles to make your waiting experience as convenient as possible. Stop in today to learn more about servicing your Jeep with us! Service your Jeep vehicle at your trusted Perry, NY Jeep dealership. Taking care of your off-road wonder is crucial in being able to enjoy it for years to come. That's why the service center at McClurg Chrysler Dodge Jeep in Perry, NY recommends regular maintenance to ensure everything is running as efficiently as possible. Our team handles everything from basic oil changes and tire rotations to more serious engine repair and transmission replacements. No job is too big or too small for us to take on. Get back behind the wheel safely and efficiently with help from the automotive technicians at McClurg Chrysler Dodge Jeep. Schedule your appointment today! Simply contact McClurg Chrysler Dodge Jeep in Perry, NY to set up a time that works best. We look forward to seeing you here.